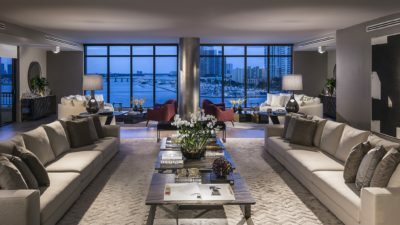 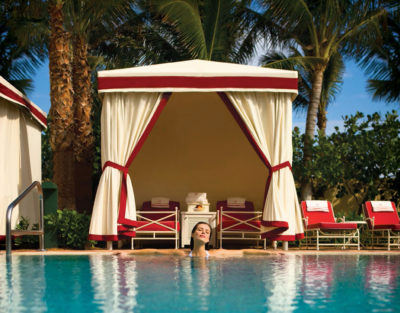 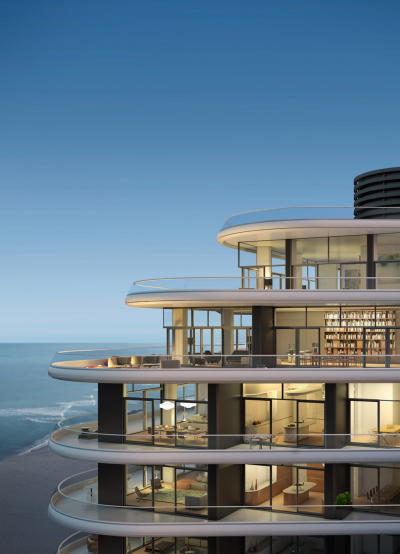 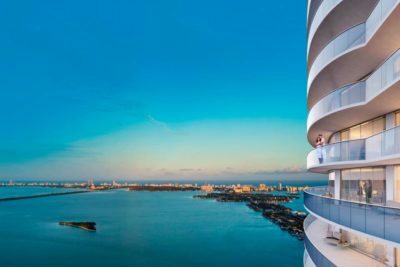 Diesel dives into real estate development, starting in Miami. 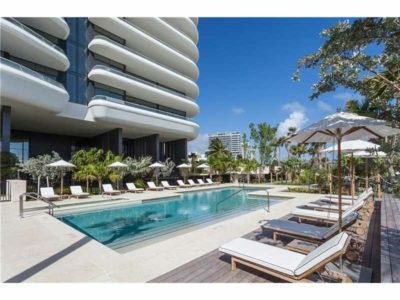 Italian clothing company is launching condo project in Wynwood. 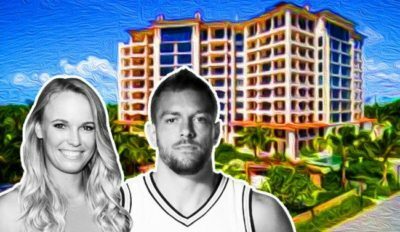 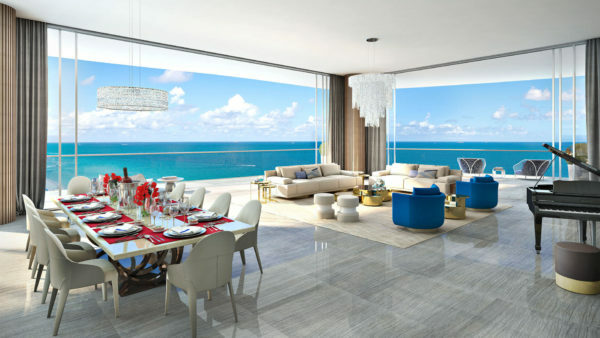 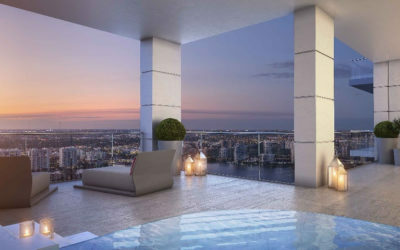 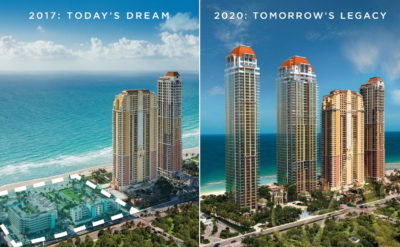 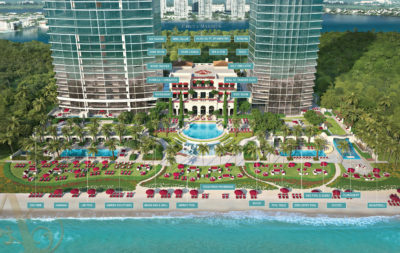 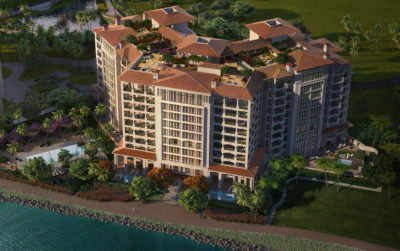 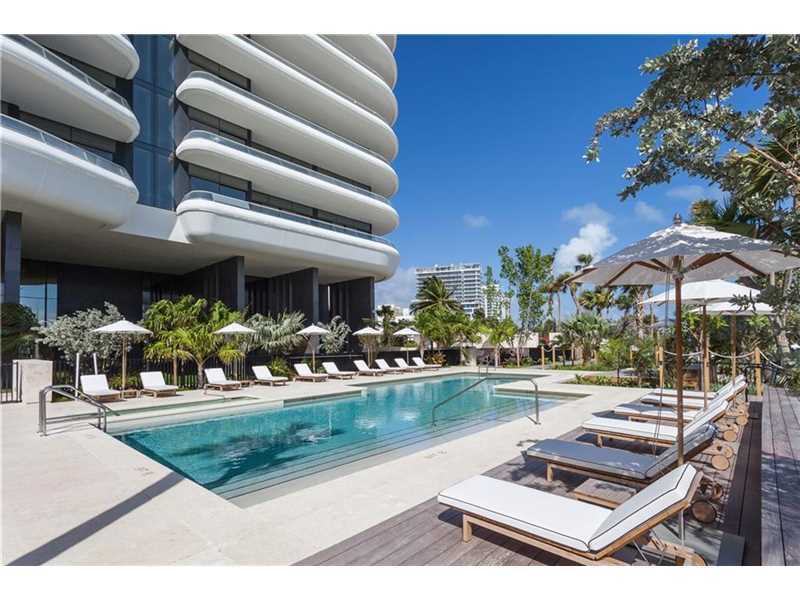 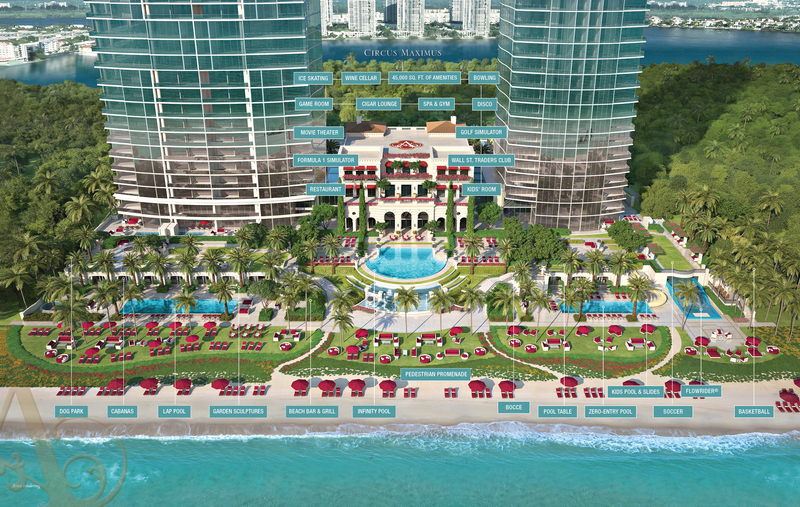 Comments Off on Diesel dives into real estate development, starting in Miami. 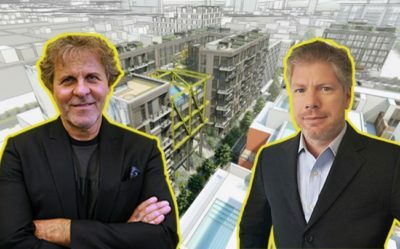 Italian clothing company is launching condo project in Wynwood.